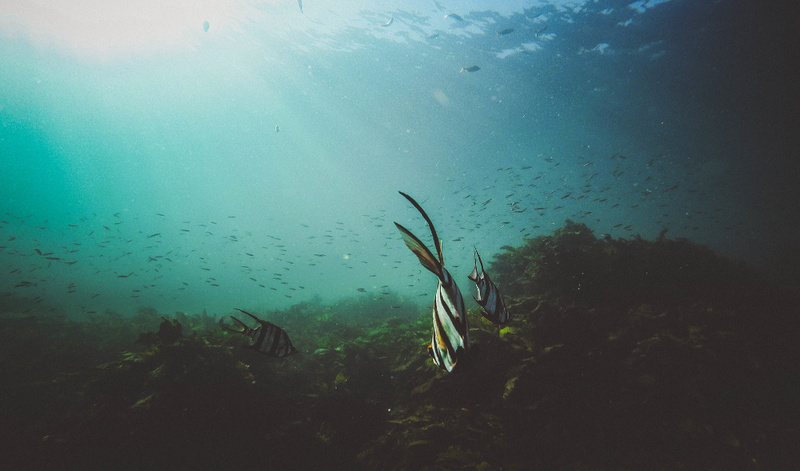 Seagrass meadows play a crucial role in reducing coastal erosion, making their conservation key for combating rising sea levels due to climate change. “Seagrass meadows, as well as mangroves and marsh ecosystems in coastal areas, offer unique services that provide benefits for human beings,” says KAUST microbial ecologist Daniele Daffonchio. The meadows capture carbon from the atmosphere and store it in coastal sediment, potentially for thousands of years. They also stabilize the sediment against erosion caused by water movement and can trap floating sediment to help build up the coastline. Many studies have investigated the roles of mangroves and marshes in coastal defence, yet few have considered seagrass meadows. Daffonchio and postdoc Marco Fusi from KAUST, together with an international team of researchers, have measured how seagrass impacts the elevation of the sediment it is rooted in to better understand the role of seagrass in coastal processes. The team measured the elevation changes of seagrass sediment in four sites—Scotland, Kenya, Tanzania and Saudi Arabia—over a period of one to two years. These measurements were compared to elevation changes in adjacent patches of coastal sediment that were not covered in vegetation. Their investigations revealed that for areas of coastal sediments without vegetation, the sediment levels were generally falling; however, for areas covered with seagrass the levels were rising. The difference between the two sites was on average 31 milimeters per year. The sediment of naturally occurring mangroves, in contrast, has been shown to rise less—by up to 6.3 milimeters per year. The strength of waves and tidal movements were also measured in each location by hanging blocks—made of plaster of Paris and thus readily erodible— in the seagrass meadows and also nonvegetated patches. The blocks were weighed after 24 and 48 hours to measure how much weight they had lost due to erosion through wave action. The team found that, after a period of 48 hours, plaster blocks lost 32 percent in their weight when hung in seagrass meadows, while they lost 42 percent of their weight when hung in nonvegetated coastal patches. This demonstrates how seagrass can significantly reduce water current and wave energy, explains Daffonchio. The study confirms the role of seagrass meadows in buffering sea level rises predicted by climate change scenarios, says Daffonchio. “Seagrass and mangrove protection is becoming pivotal for the future sustainability of coastal management. Based on the evidence provided by our work, we recommend the enforcement of conservation policies for seagrass meadows and the rehabilitation of meadows that have disappeared as a result of coastal mismanagement,” he says. Daffonchio and his team at KAUST are now investigating the role of microbes in maintaining coastal ecosystems in Saudi Arabia and other countries. This article was originally posted as Giving seagrass its due at KAUST on 18/02/18.